This week I’m seeking a prestigious and long-term dividend-paying stock from the energy sector. That sector includes six industries all related to bringing oil and gas to market. They are as follows: drilling, exploration and production (E&P), equipment and services, integrated, midstream, refining & marketing. All such oily and gassy enterprises. Today I’m reviewing a mid-cap oil and gas drilling firm named Helmerich & Payne Inc. Its trading ticker symbol is HP. Helmerich & Payne Inc is engaged in contract drilling of oil and gas wells for oil and gas exploration and production companies. Its business comprises three reportable segments, U.S. Land, Offshore and International Land. The U.S. Land segment drills primarily in Colorado, Louisiana, Ohio, Oklahoma, New Mexico, North Dakota, Pennsylvania, Texas, Utah, West Virginia, and Wyoming. The Offshore segment has drilling operations in the Gulf of Mexico. The International Land segment conducts drilling operations in Colombia, Argentina, Bahrain, and the United Arab Emirates. As of September 30, 2017, the company operated a fleet of 350 land rigs in the United States; 38 international land rigs; and 8 offshore platform rigs. In addition, it owns, develops, and operates commercial real estate properties; and researches and develops a rotary steerable technology. 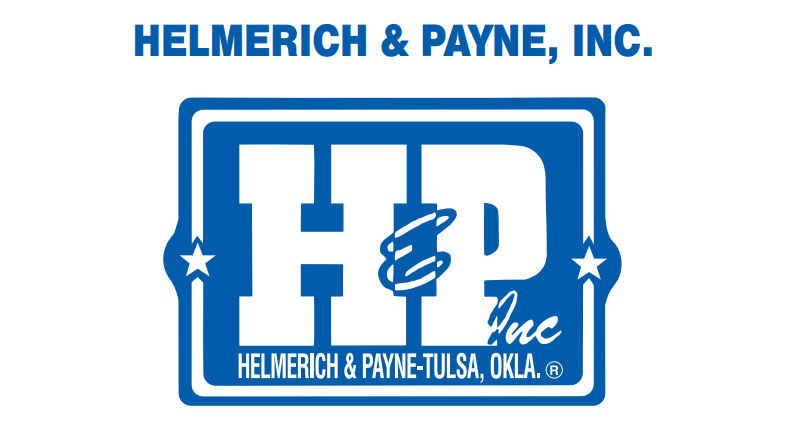 Helmerich & Payne, Inc. was founded in 1920 and is headquartered in Tulsa, Oklahoma. HP’s price per share was $70.11 at yesterday’s market close. A year ago its price was $51.26 for a gain of $18.85 per share. Can Europe Survive Without The Global Economic Recovery?